With an extensive roster of partners and vendors, NordströmMatte has the ability to produce an event of any scale and ensure the best media and influencer exposure. NordströmMatte’s team is comprised of an intimate group of specialized professionals whose individual strengths have been hand-selected by the founding partners. At NordströmMatte, our clients receive the utmost specialized attention and individualized time. Our goals are to exceed expectations as a fierce group of quick witted, personable and carefully trained individuals all working toward a shared objective; success. Nordström began her career in public relations nearly a decade ago in New York City producing RTW runway shows and presentations at NYFW. After moving on to an editorial position with Seventeen Magazine, Nordström continued to assist in show production and running front of house as a freelancer for designer shows, associated events and launch parties. As a member of the Style Council at Seventeen Magazine, Nordström worked as the New York City correspondent covering fashion events on a weekly basis for Seventeen.com, and was often featured in the magazine providing fashion, relationship and lifestyle advice. After a year and a half with Seventeen, Nordström moved into another sector of the industry and worked as a sales representative at an international multi-line RTW & accessory showroom. After experiencing diverse sides of the industry in New York, she eventually decided PR was her passion and secured a publicist position a large NYC based firm, managing the fashion, accessory and consumer brand accounts. 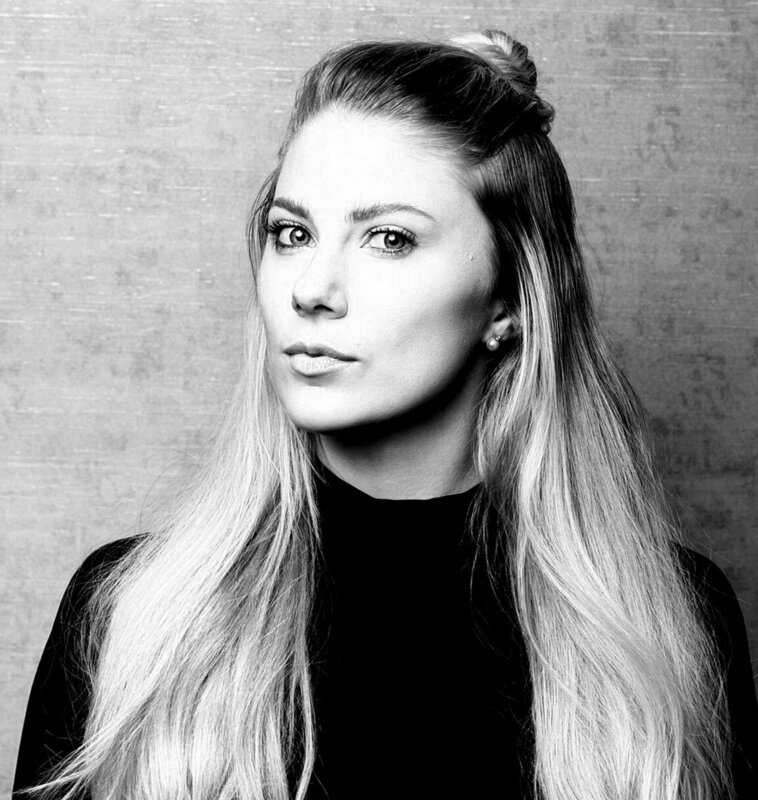 Nordström launched her own company, ANPR, in 2014, which merged with MOI Artist Management in 2015 to create NordströmMatte Public Relations. Dani Matte launched MOI Artist Management in 2007 and has come up in the music and entertainment industry as a serious and fast moving solo act including a partnership with ROCNATION. Rooted in dance and music, her management roster began with dancers/choreographers and quickly parlayed her detail oriented and organizational skills into recording artists, producers, fashion designers and other event-based accounts. MOI has grown to encompass all aspects of the entertainment and lifestyle industry. While running her own successful business, Matte held several freelance contract positions with Brill Communications producing the RTW runway shows at L’Oreal Fashion Week (now known as Toronto Fashion Week), amongst others. In addition to her ability to build successful brands and companies from the ground up (Dm2 Management/Doc McKinney, Conteur, Me&John, etc. ), Matte’s investment in her celebrity and influencer relationships have been carefully crafted and nurtured over the years, allowing Matte to combine the entertainment, fashion and lifestyle markets seamlessly. Her event production skills range from small static launches to arena sized productions, giving her a unique outlook and aptitude for all client related events. Most recently, Matte merged MOI Artist Management with ANPR to create NordströmMatte Public Relations.